Go right ahead! 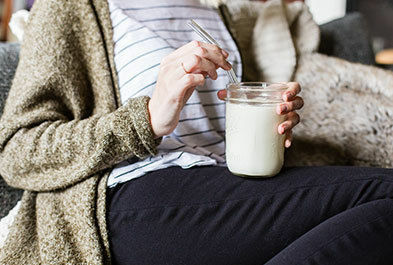 This year you can finally make that delicious holiday cheesecake - you know, the one you've been dying to make but avoiding because of the lactose. Now you don't have to worry! 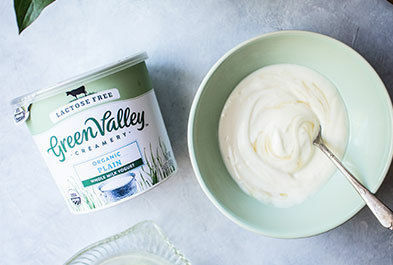 Guests who have avoided cheesecake for years can enjoy this one, made lactose-free using our real dairy cream cheese. 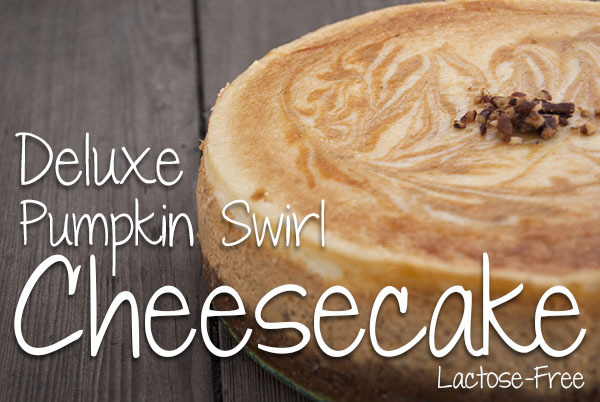 Watch your guests swoon over this show-stopping Deluxe Pumpkin Swirl Cheesecake, or use our cream cheese in your favorite cheesecake recipe. 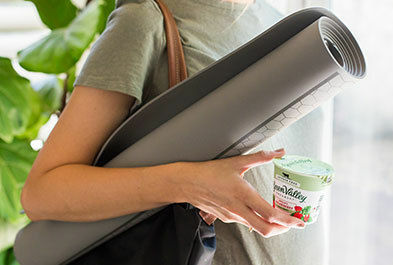 We've combined all the goodness of kale and fruit with the benefits of organic dairy – such as protein and calcium – in this flavorful authentic kefir. 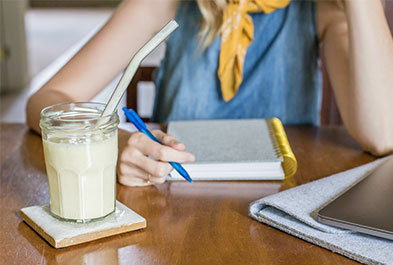 Made with simple ingredients, green apple, kale and hints of lemon and ginger, straight out of the bottle, this kefir is just like a fresh morning smoothie you would make at home. Our cream cheese continues to impress! 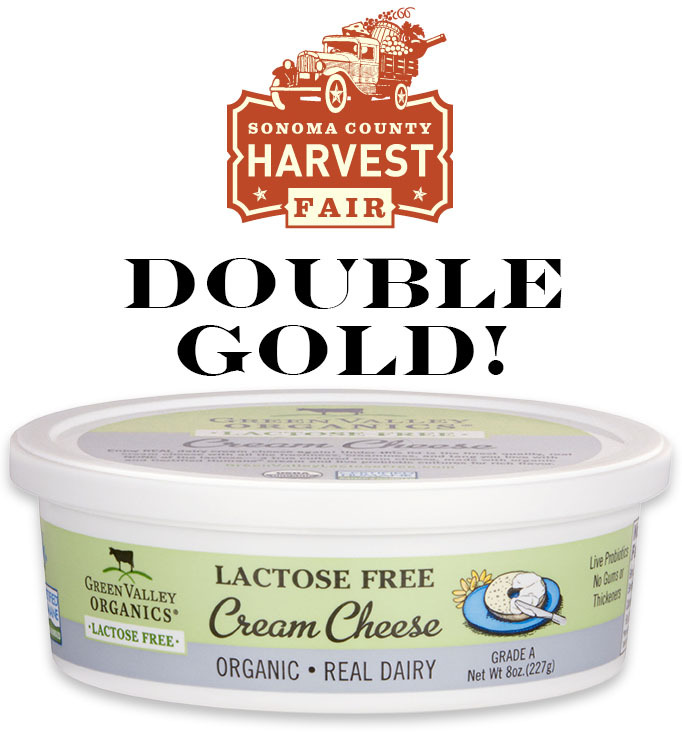 We are thrilled to announce that it won a prestigious "Double Gold" at the 2015 Sonoma County Harvest Fair! "Double Gold" signifies a unanimous decision from all three judges. 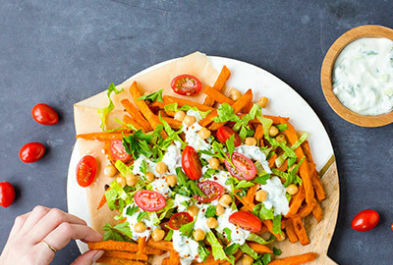 But try it for yourself, and you be the judge! Now we are easier to find! 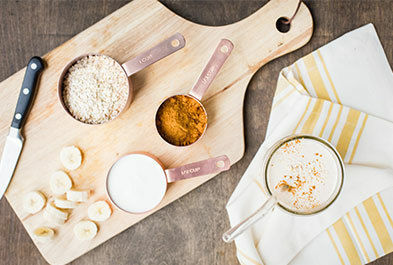 Many of you will be happy to hear that we have just upgraded our website with a new and much improved store locator. 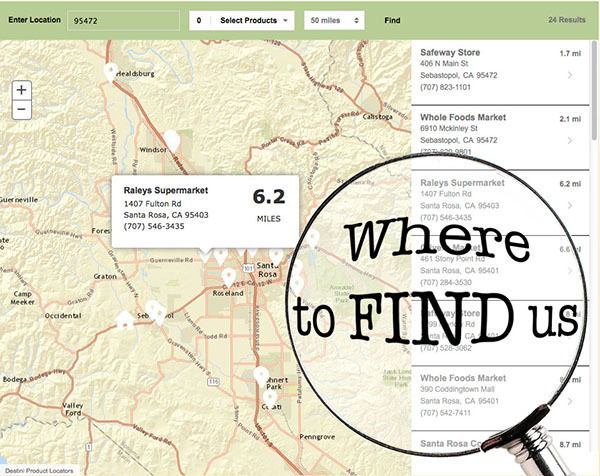 Now you can type in your zip code and see an accurate, current listing of all stores within a designated radius. Not only that, but you can search for a specific product as well! Find us now Store Locator.